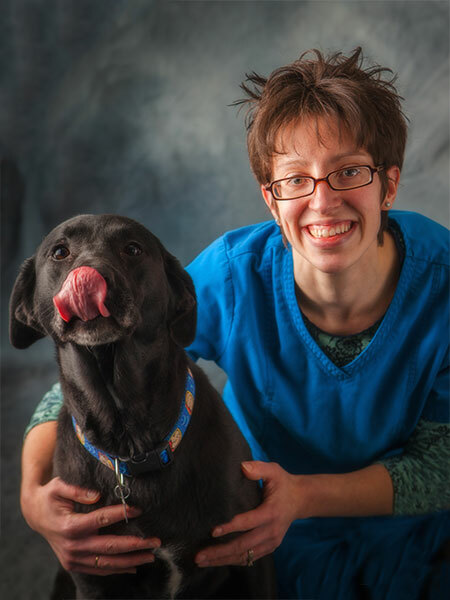 I joined Cedar Valley Veterinary center in 2003, after practicing veterinary medicine in Kentucky. I received my BS and Doctorate Of Veterinary Medicine from Iowa State University in 2002. I enjoy many different facets of veterinary medicine but especially ophthalmology, internal medicine, and reproduction. I am a Cedar Falls native, where I was privileged to be involved in many aspects of livestock agriculture and 4H. At home this is still a huge part of my life. My wife, Debbie, and two children Sutton and Fisher, all participate in raising sheep, American Saddlebred horses, and pigs. 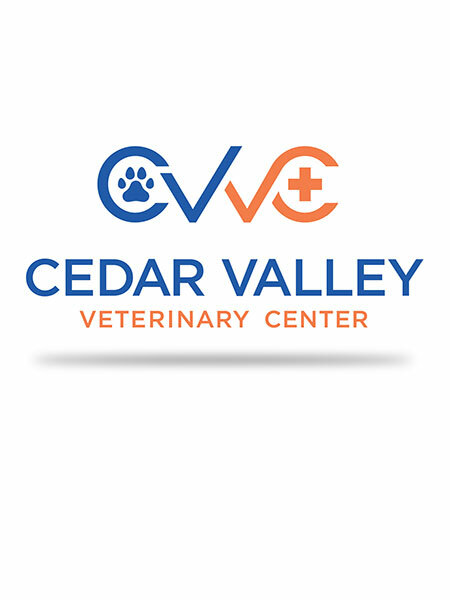 I joined Cedar Valley in October of 2012 after practicing for several years at a small animal hospital in Florida. Several sunburns later my family and I left eternal sunshine for the warm, smiling Iowa faces. I graduated from the University of Florida with a BS in zoology and a MS in Business Management. I received my Doctorate of Veterinary Medicine from Iowa State (Go Cyclones!). I enjoy many aspects of veterinary medicine but have a particular interest in soft tissue surgery, orthopedic surgery and dermatology. In my spare time I enjoy spending time with my wife Jessie, my son Asher and our furry daughter, an American Staffordshire named Angie. I also enjoy fishing, camping, hiking, and playing ice hockey. 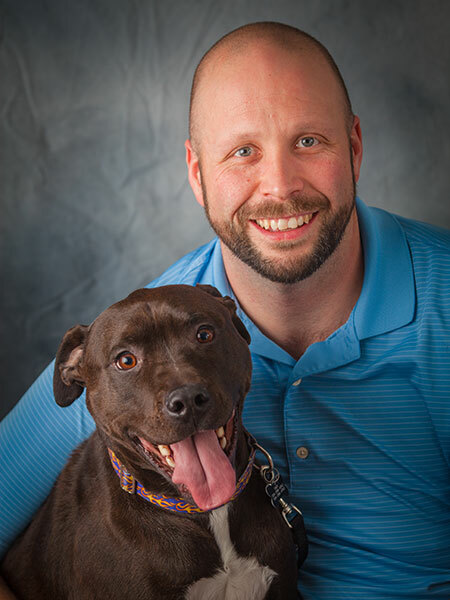 I joined Cedar Valley Veterinary Center in 2014 after spending several years practicing in Minnesota, Iowa and Illinois. 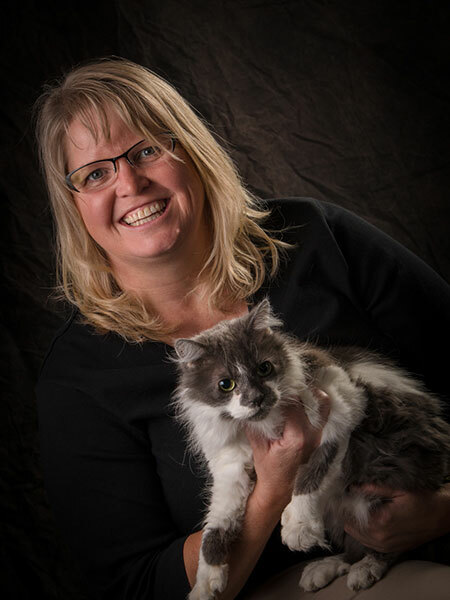 I received my BA from Augustana College in Sioux Falls, SD before obtaining my DVM degree from Iowa State College of Veterinary Medicine in 1992. Our family relocated to Cedar Falls in 2009. For the first years in Cedar Valley, I took the opportunity to do relief work in the area. This allowed me to continue to practice but have flexibility to schedule around my 3 daughters’ events and activities. The location and part time status made CVVC a wonderful fit for me and my family. 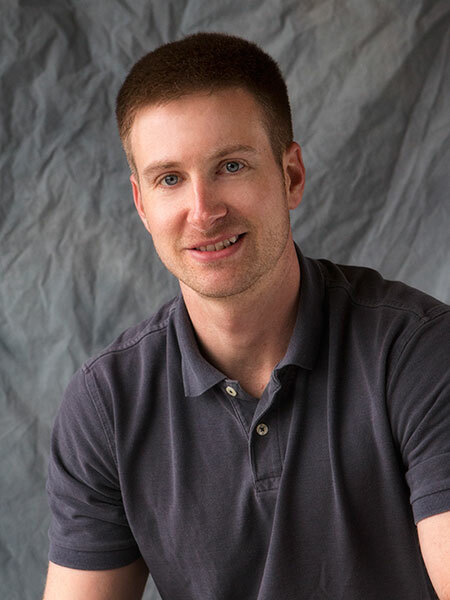 I enjoy all aspects of canine and feline veterinary medicine, but especially medical cases. 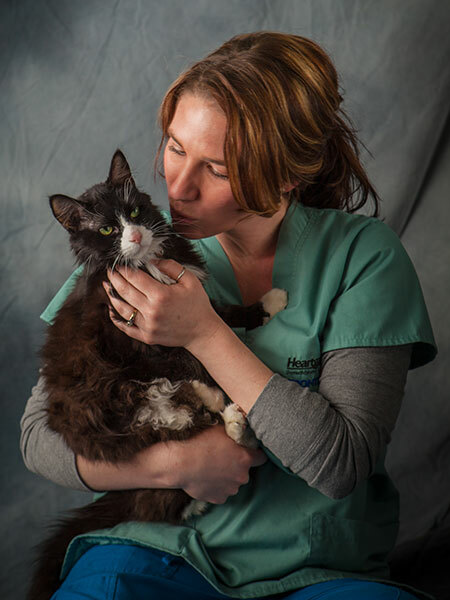 I also like to focus on making visits less stressful for our feline and canine patients. I received my BS in biology from the University of Northern Iowa, where I was first introduced to the wonderful staff of CVVC, working part time as a kennel attendant. I received my Doctorate of Veterinary Medicine from Iowa State University in spring 2018. I enjoy many aspects of veterinary medicine, but particularly enjoy oncology, preventative medicine and reproduction. I enjoy working with many species, but especially ruminants. In my spare time, I enjoy participating in archery competitions with my husband, Codie; fishing, hunting, hiking and riding my horses. I have been part of the CVVC family since 2007. 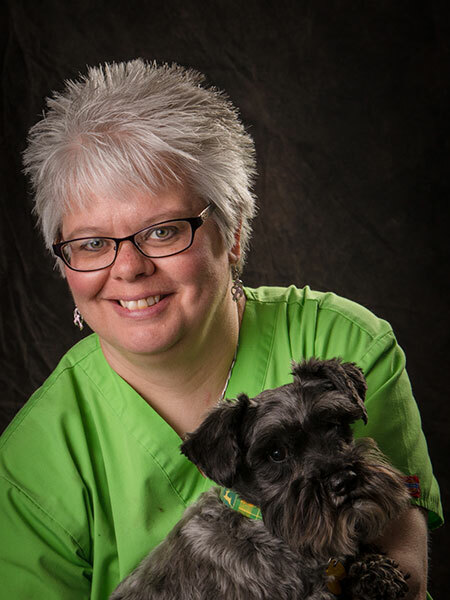 I earned my AAS degree in Veterinary Technology in 2004 but have worked in the veterinary field since 1991. My husband Dan and I reside in Traer. Along with 2 adult children, I have 4 furry ones. Checkers and Pepsi are my domestic shorthair cats. Tink is my miniature schnauzer and Jazzie is my shih tzu. I enjoy spending time with my family, playing golf, and retail therapy. No matter what, I always say "hi" to every dog or cat that I meet. Heidi joined the practice in September of 2013. Prior to that, she obtained a BA from UNI, spent 10 years working in veterinary clinics and almost that many years working in human medicine. 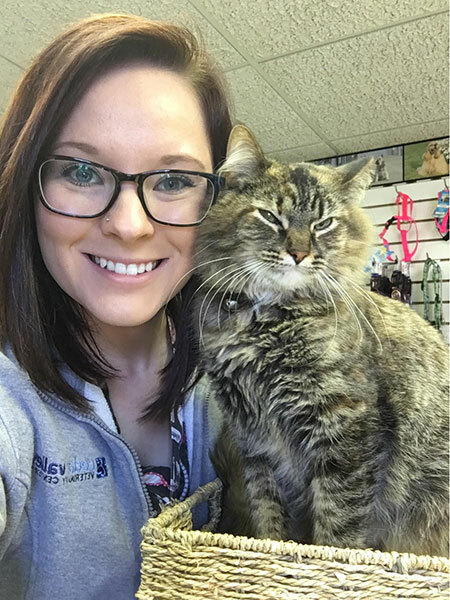 She realized how much she had missed working in veterinary medicine and considers caring for the patients at Cedar Valley Veterinary Center her dream job. 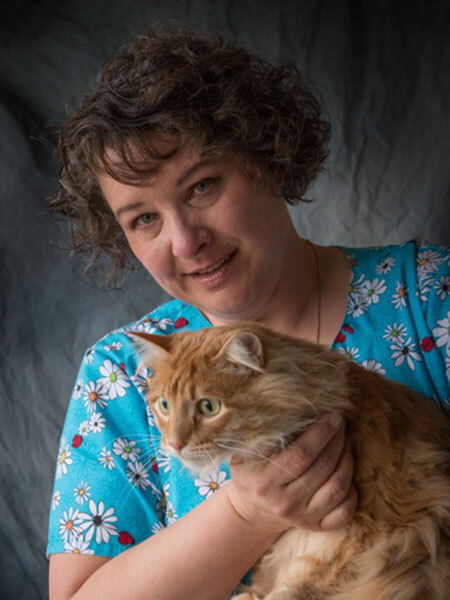 In an effort to give your furry children the best care possible, Heidi is currently pursuing a degree in Veterinary Technology from Cedar Valley College. When not studying, Heidi is an adventurous cook and enjoys watching movies. She is an Aquarius and enjoys long walks on the beach. 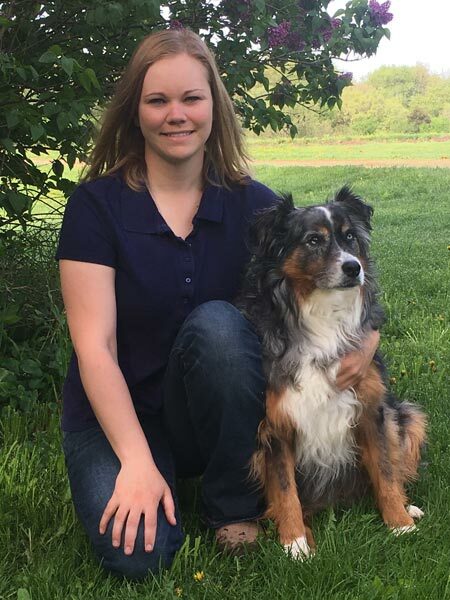 A recent graduate from Kirkwood's Veterinary Technician program, Sara started with Cedar Valley Veterinary Center as a Veterinary Technician intern, and is now a Registered Veterinary Technician. Sara has two dogs, a Staffordshire Bull Terrier/Labrador Mix named Daisy and a German Short haired pointer mix named Chloe. Sara enjoys traveling, hiking, bike riding, and reading. In college, she studied abroad in Australia and Ireland, and now has a desire to continue traveling throughout Europe. “One of my favorite things about working here is assisting in surgery, performing dental cleanings, and performing laboratory tests.” says Sara. I am a recent graduate from the Kirkwood veterinary technician program. I started at CVVC just before I began the Kirkwood program as kennel staff, and I completed my veterinary technician internship here. I am proud to say I am now a registered veterinary technician! My favorite patients are the wild or scaley ones, and I volunteer with local wildlife rehabilitators. I also have my wildlife education permit from the state of Iowa. I very much enjoy the little pocket pets that come in, and I'm always the first one in line if a bird or reptile comes in the door. I have a bit of a zoo at home, although my numbers are low right now with no fosters. My pet family currently consists of a dog, 3 boas, a bearded dragon, and a fish tank. I also keep a few different types of beetles. My non-animal life is just as full as the rest of it! Not only do I coach for Cedar Valley Roller Derby, I also enjoy honing my taxidermy skills. Reading and writing fill the rest of my time. Alyssa joined the CVVC team in April of 2018. She received an AAS in Animal Science, as well as a certificate in Veterinary Assisting from Hawkeye Community College in 2017. She has been working in the veterinary medicine field since 2015. Some of her favorite things about working at CVVC are performing dental cleanings, assisting in surgery, and caring for hospitalized patients. In her spare time, she enjoys traveling, going to live music events, and spending time with family and friends. She currently has a cat, Cuddles, which she's had for over 17 years.